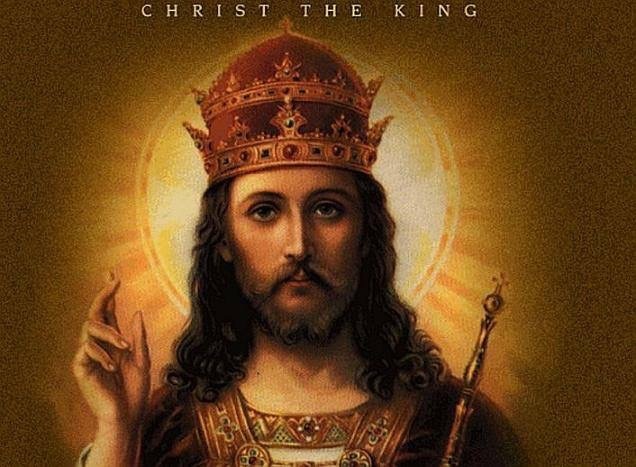 Feast of Christ the King, 26th Nov. There will be a Holy Hour in Holy Rosary church, 2.30pm – 3.30pm, including exposition of the Blessed Sacrament. Also, included is the Rosary. The Holy Hour will be offered to the Lord for the welfare and protection of Life and Family in our country. In this way, the parish will take part in the Rosary on the Coast that is taking place around Ireland on that day for the protection of Life and Family.